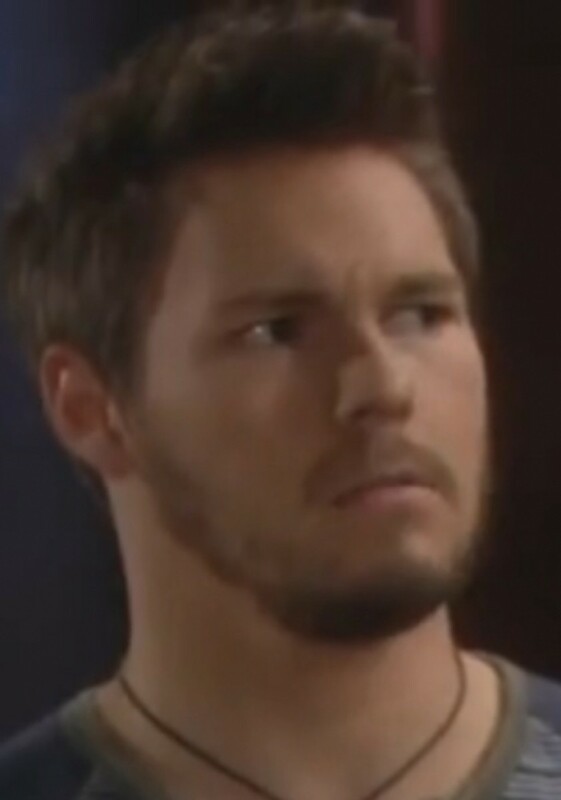 Today&apos;s episode of The Bold and the Beautiful could very well be entitled "Soap, Lies and Videotape". 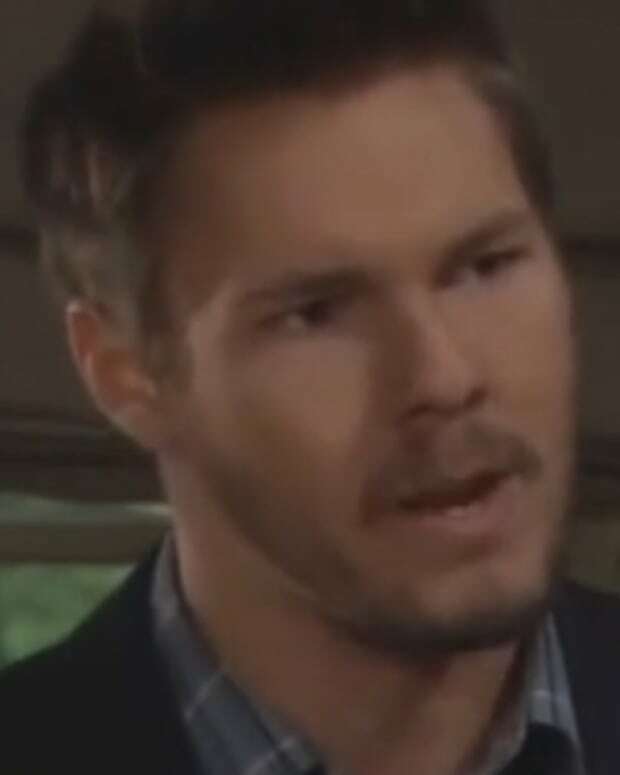 Hope Logan (Kim Matula) confronts her fiance Liam (Scott Clifton) over the mixed tape, er, goodbye video he made for Steffy (Jacqueline MacInnes Wood). 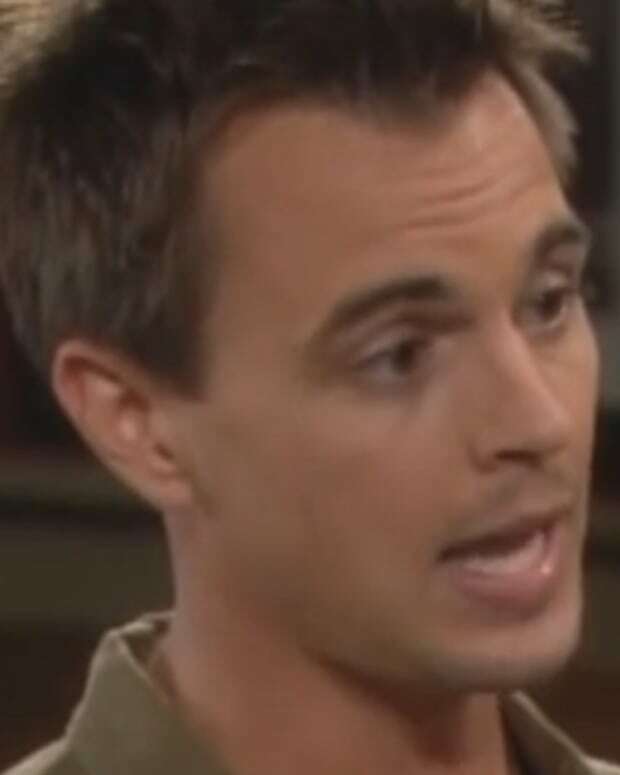 Is this guy not the biggest douche blister in soaps, or what? 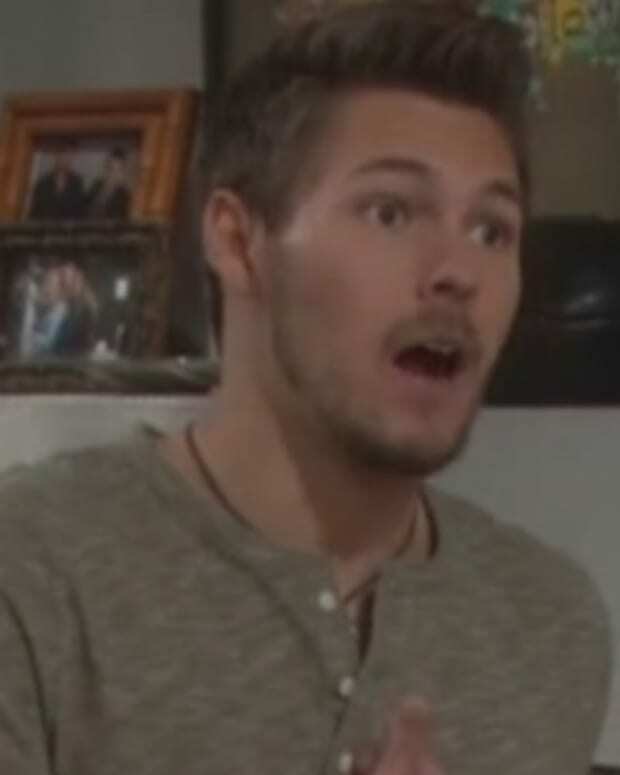 Watch a sneak peek of Wednesday&apos;s B&B after the jump!